I gave each comment starting from the top. 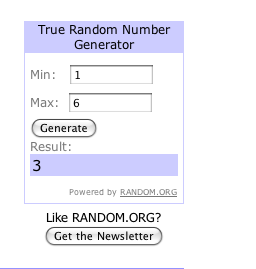 The winner is #3 Brittney. thank you for sending me your address. I deleted the post like you asked. It would be super nice of you to pop by and say halo when the brads arrive.